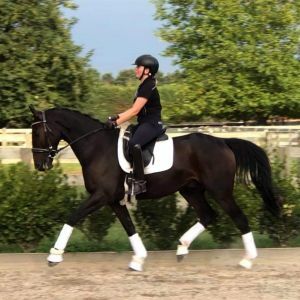 NZWB gelding by Campion KSNZ (by international superstar stallion Caretino) out of Holsteiner fountation mare and top level eventing mare Rosee. 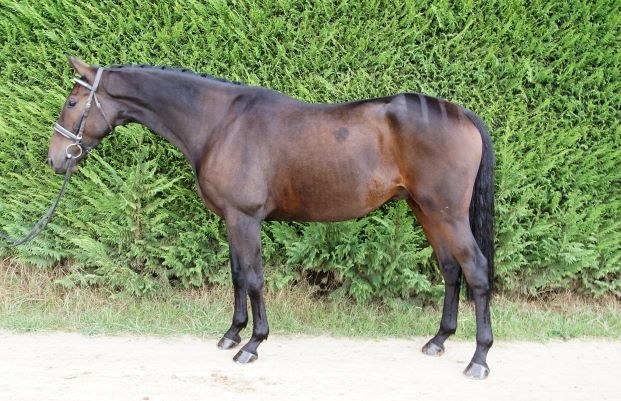 Genuine prospect for an ambitious rider, Allan has 3 beautiful paces including a lovely free shoulder and a gorgeous canter. 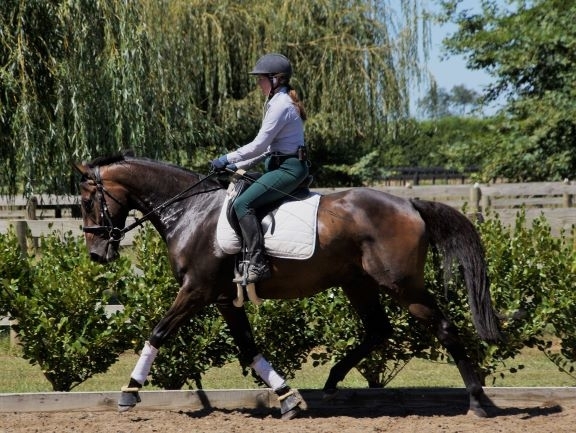 Basics are all well established, he is well trained and has been out competing at eventing, showjumping and dressage shows achieving good scores on the flat and showing good style. His sire, Campion KSNZ is competing successfully at NZ FEI level and shows a lot of talent for GP movements including piaffe and passage. 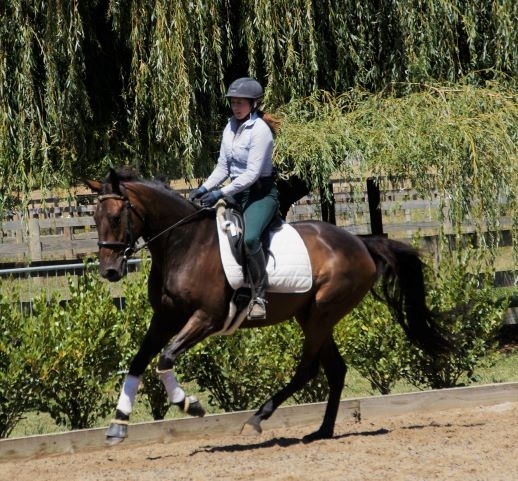 His Dam, Rosee, was a highly successful NZ eventer to 4 star level. 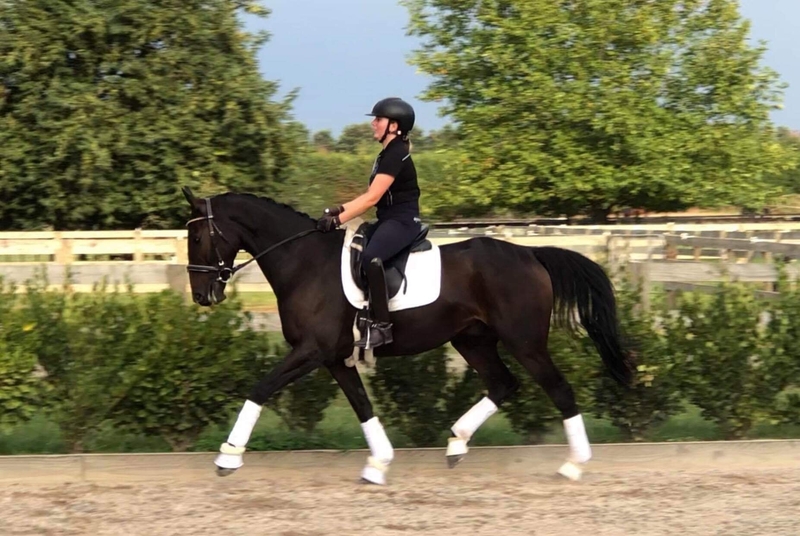 Easy to do everything with and take out, Allan is ready to continue his career - he is only for sale as we are over committed and he is not getting the chance to go out and compete as much as he should be.